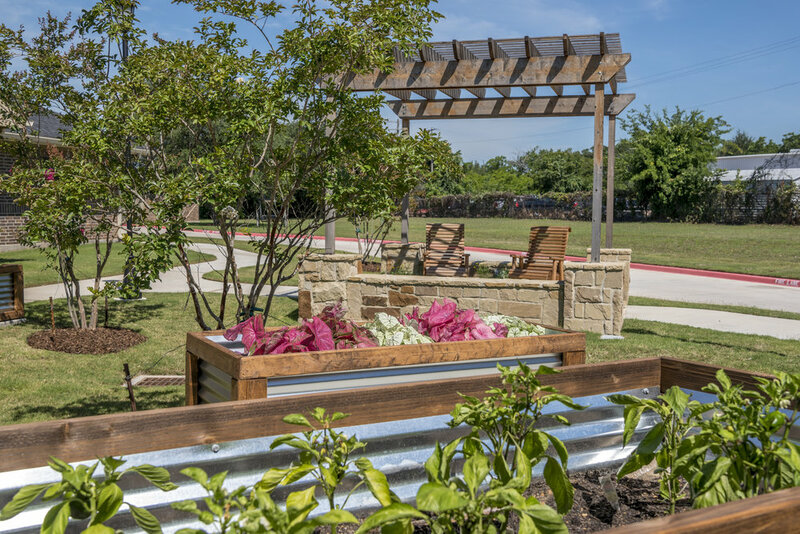 OUR COMMITMENT TO BEST PRACTICES IN THE HEALTHCARE BUSINESS IS SERIOUS, WE BLEND THAT SERIOUSNESS WITH A WARM-HEARTED SPIRIT THAT REFLECTS THE LOCAL TEXAS COMMUNITIES WE SERVE. 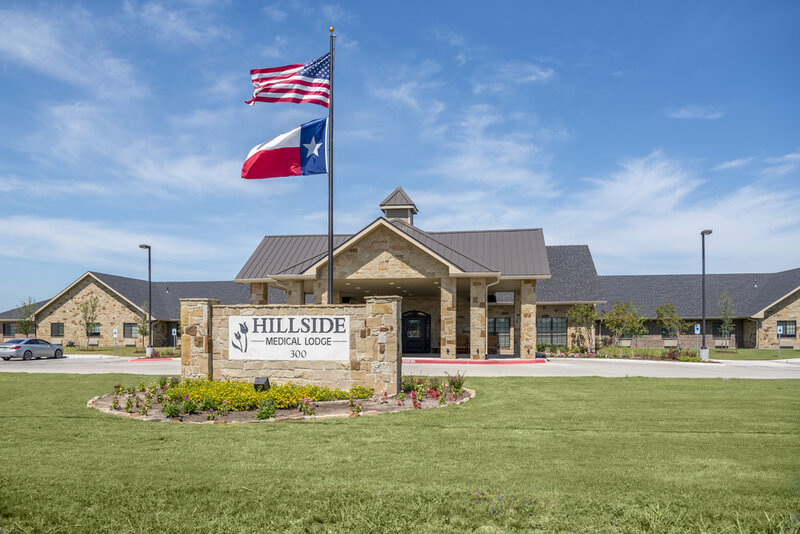 Hillside Medical Lodge, a brand new state-of-the-art facility that opened in 2016, is part of the Foursquare Healthcare Family. 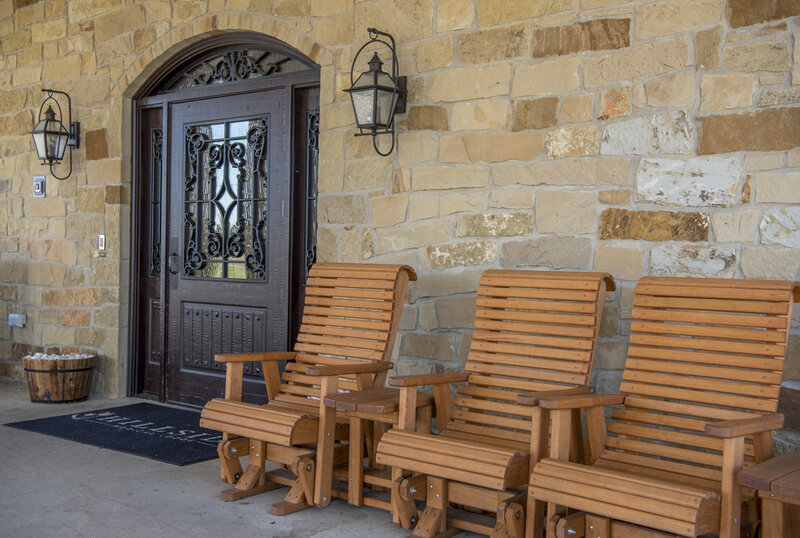 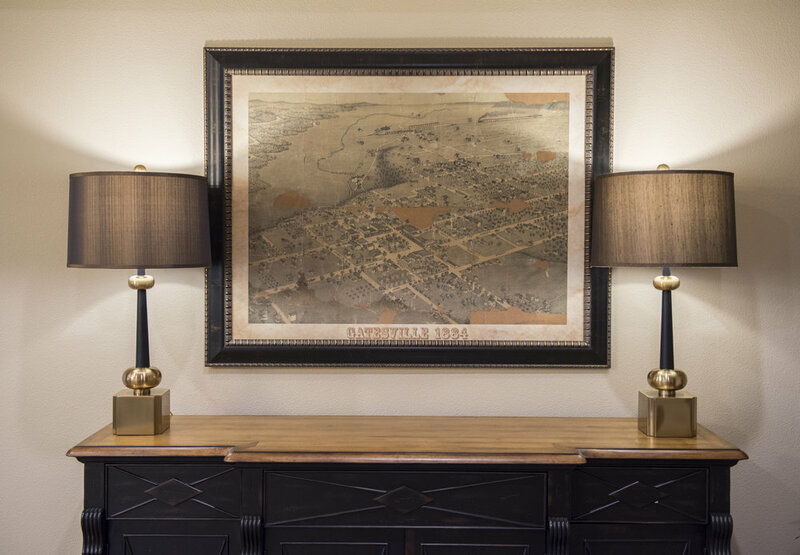 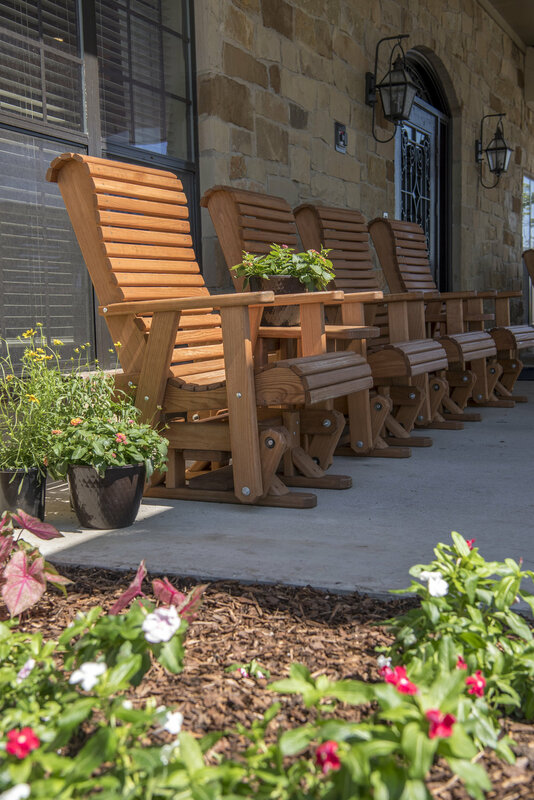 Since, 1978, Foursquare Healthcare has taken pride in providing its guests with exceptional by seasoned professionals in comfortable environments across the state of Texas. 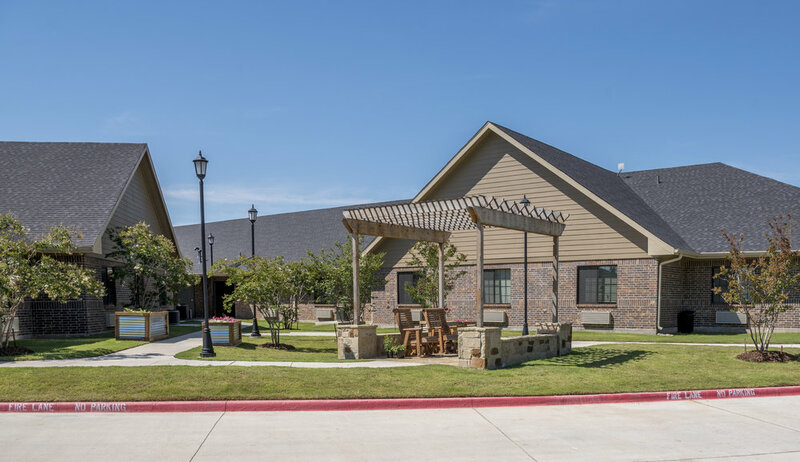 A privately owned company, we operate high quality senior healthcare and rehabilitation centers located across Texas and we’re growing! 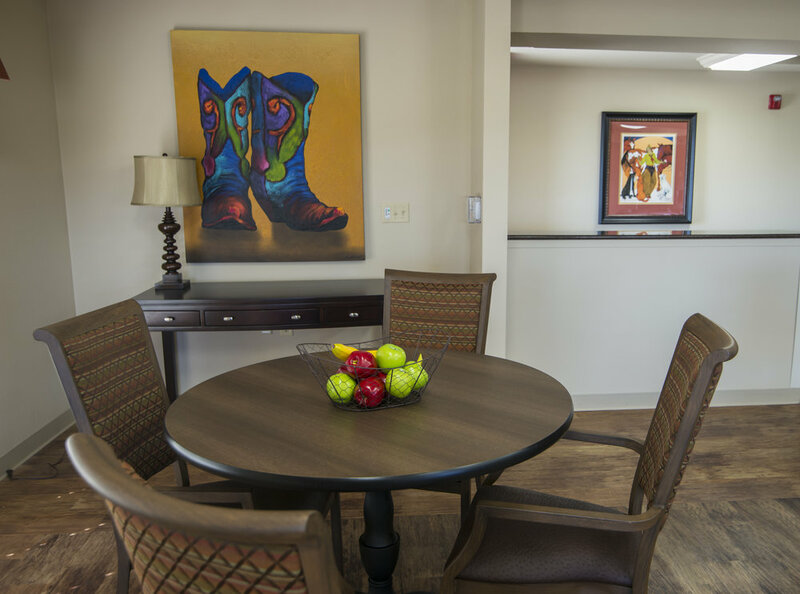 We are committed to enriching the lives of our guests and their families, as well as our employees, through astute leadership, stable financial resources, exceptional staffing, and continually evolving programs.